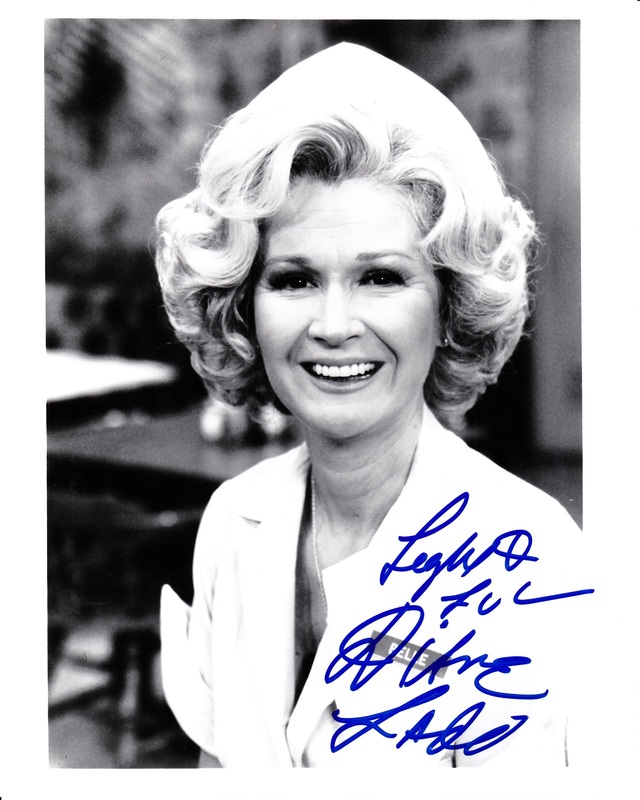 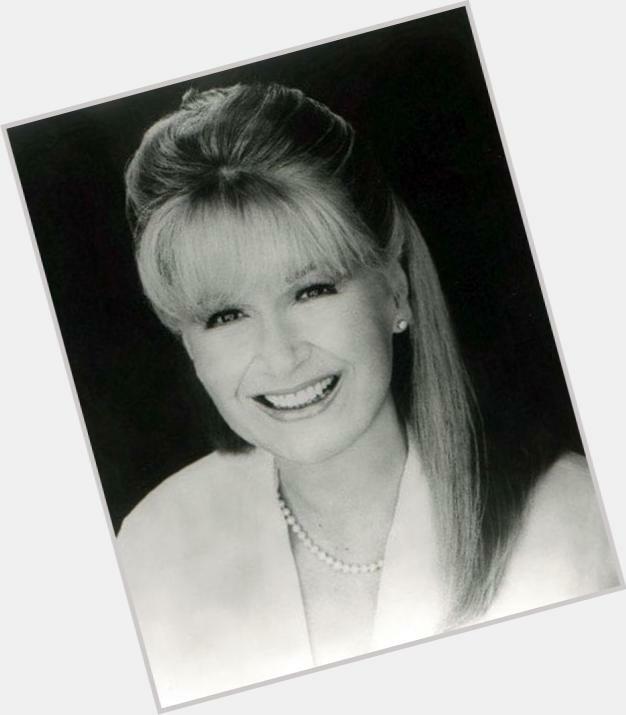 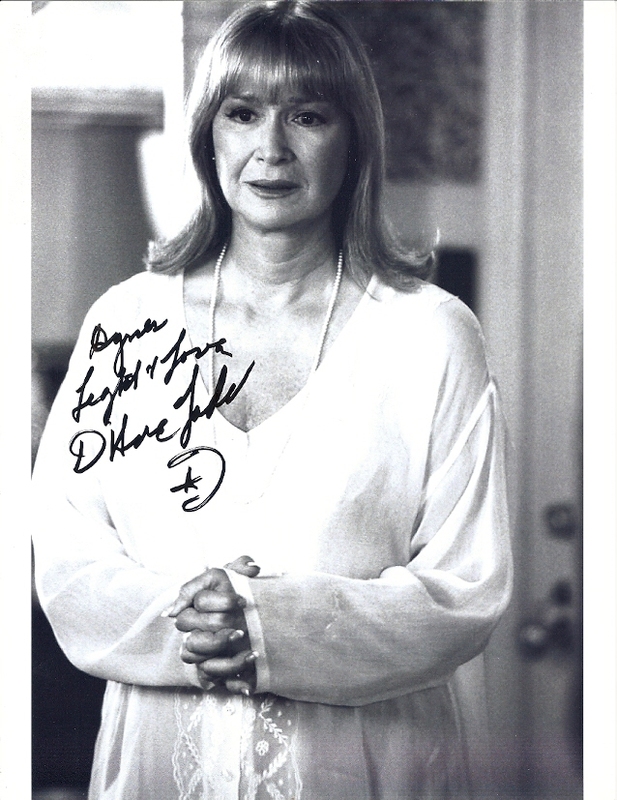 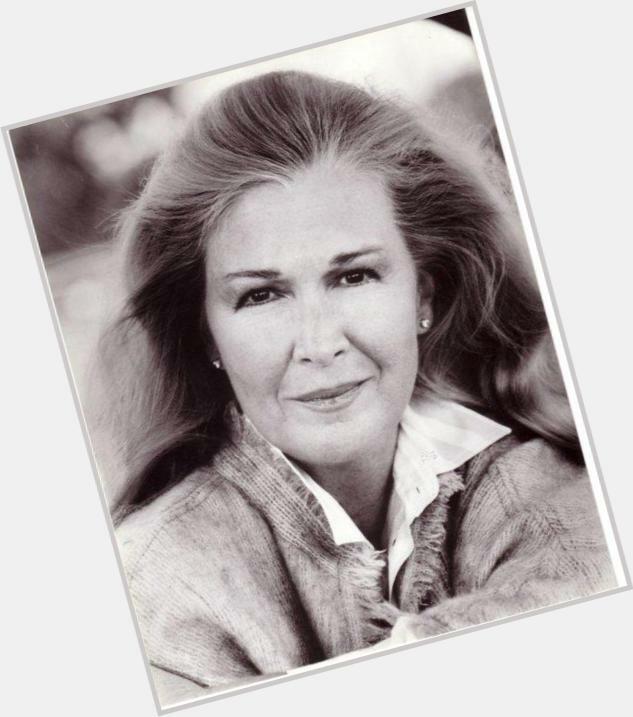 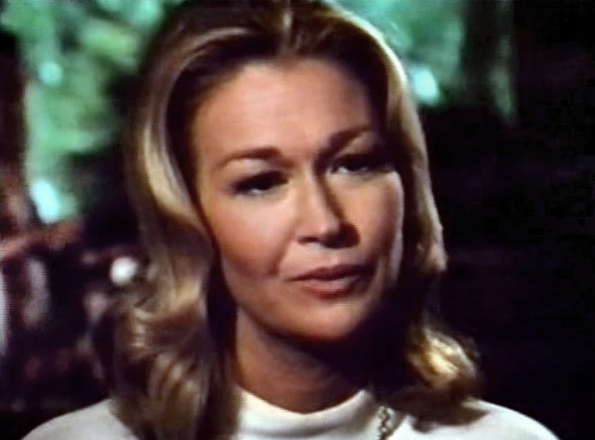 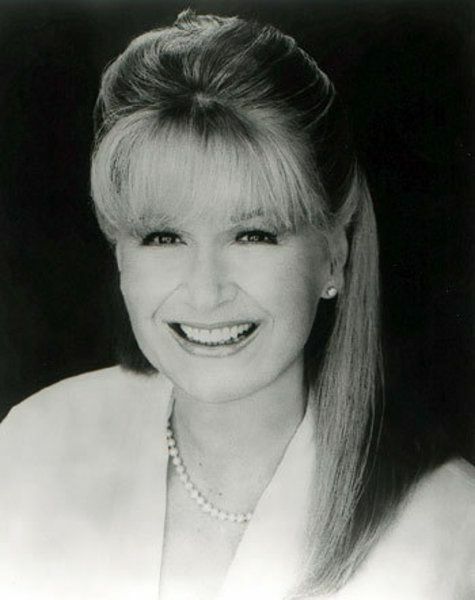 Diane Ladd (born November 29, 1935) is an American actress, film director, producer and author. 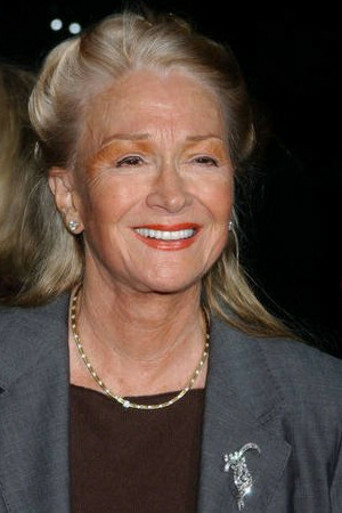 She has appeared in over 120 film and television roles. 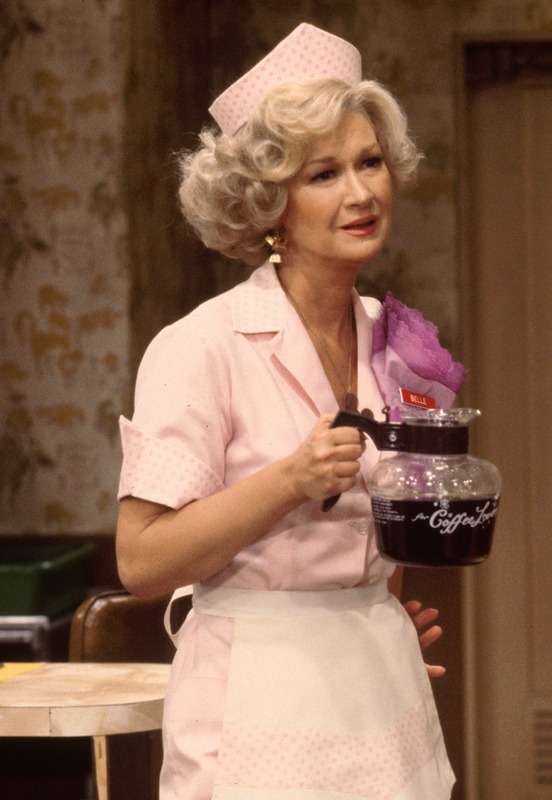 For the 1974 film Alice Doesn't Live Here Anymore, she won the BAFTA Award for Best Actress in a Supporting Role and was nominated for the Academy Award for Best Supporting Actress. 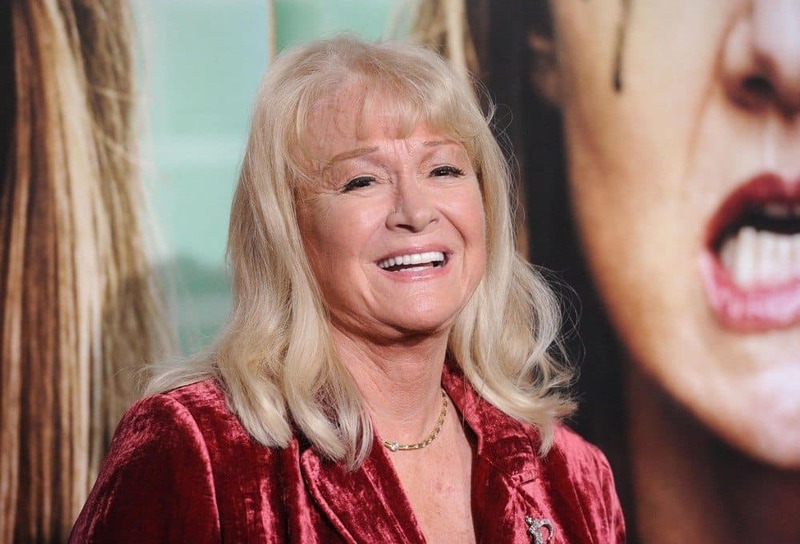 She went on to win the Golden Globe Award for Best Supporting Actress on Television for Alice (1980–81), and to receive Academy Award nominations for Wild at Heart (1990) and Rambling Rose (1991). 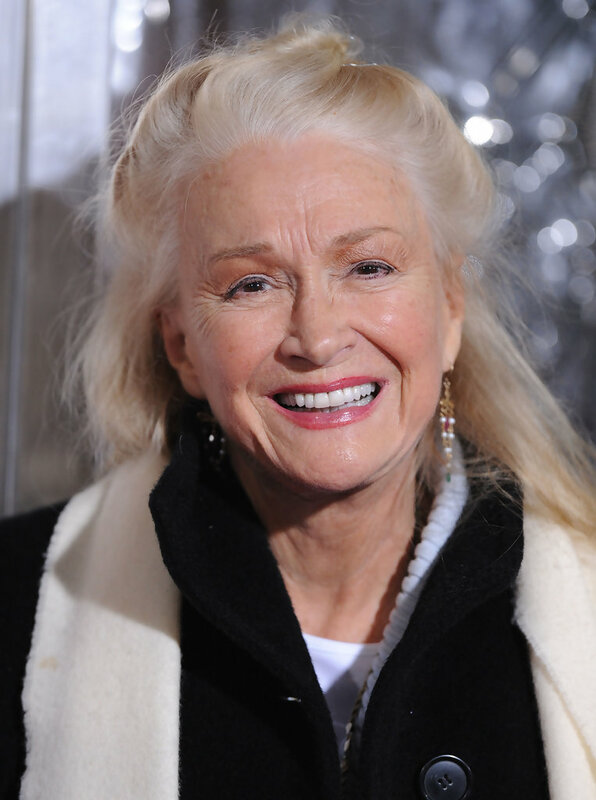 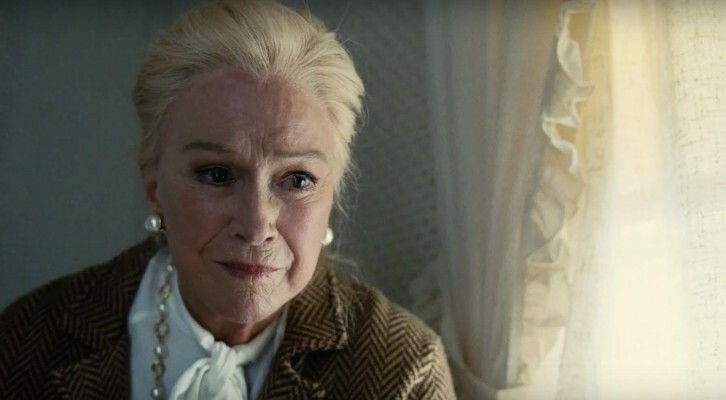 Her other film appearances include Chinatown (1974), Ghosts of Mississippi (1996), Primary Colors (1998), 28 Days (2000), and American Cowslip (2008). 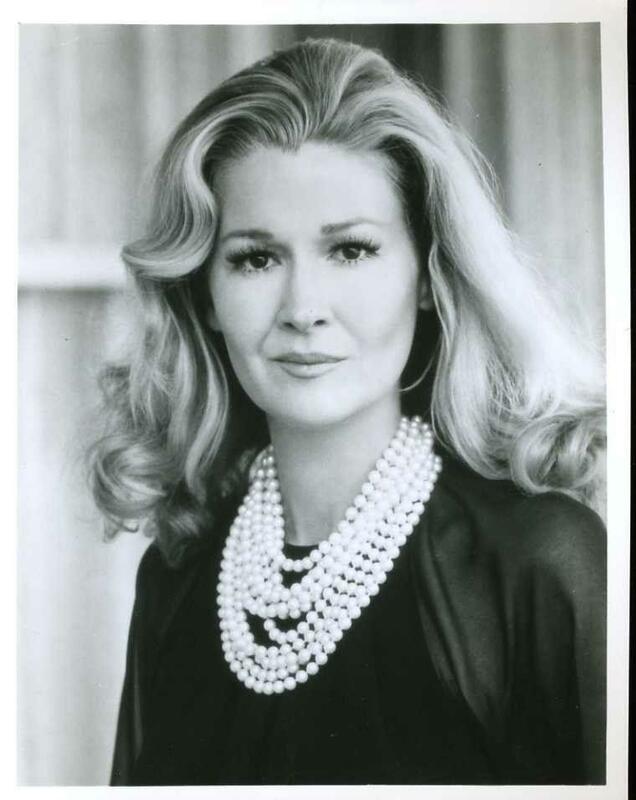 Ladd is the mother of actress Laura Dern, with her ex-husband, actor Bruce Dern.